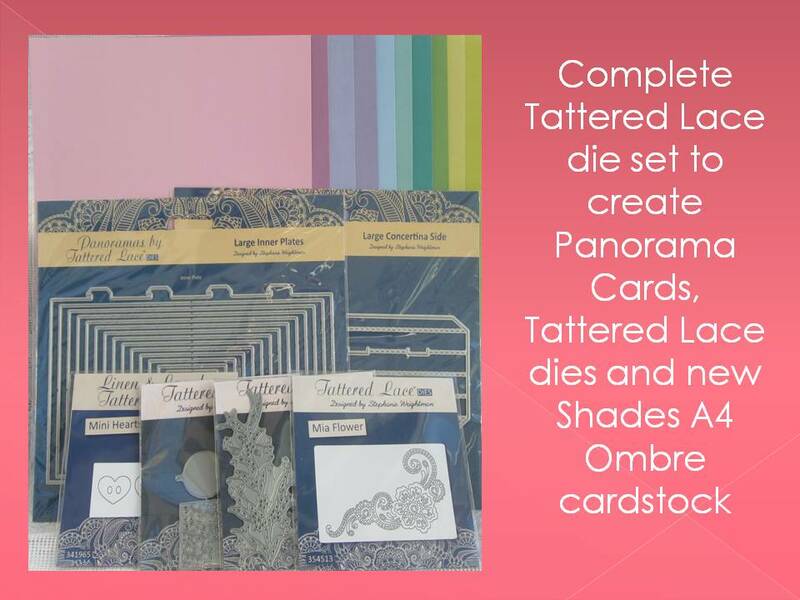 You can buy kits with everything you need for making just one or four cards - they contain a blank card and envelope (or four) and a selection of embellishments on a similar theme, eg baby, female birthday etc. They can be a good value way of adding to your kit and also make it easier to find inspiration - it can be a lot quicker if you have to come up with a design using just a few different embellishments than rummaging around in your entire collection if you have a massive cardmaking kit like I do! Normally the card kits are only 99p or £1, so they are indeed good value. The best ones are Anita's where you only get enough to make one card, but I have often seen unbranded packs to make four cards in Poundland. The quality of the card blanks themselves is not as good - they are thinner and less sturdy - and the embellishments also tend to be poorer quality, e.g. the end of a piece of ribbon might be a little frayed. But otherwise they are good, and as they are so cheap I don't feel guilty about occasionally treating myself to a pack! The two cards below are made from a pack that I think I received as a gift, where the embellishments were all on a gold theme. In both cases I tried to think about proportion and symmetry and am quite pleased with the designs I came up with using just a few squares of coloured paper and some sequins and the butterfly embellisments in the pack. I also like the fact that the card blanks are square - usually I use rectangular and I find that working with a square gives me different design ideas. There will be some cake-related posts on here soon, I promise! I am going through my old photos in chronological order and I only got into cake decorating and serious baking more recently.